The saga of Nintendo versus various fan games has been a hot topic for a lot of people. While Nintendo may hold all the legal rights to own and distribute their IPs, what is the harm in a free fan game floating around? If anything, it builds up interest in the particular series to then have Nintendo go and make an official version, much like what sort of happened with Metroid: Samus Returns and AM2R. Obviously that story is far more complicated than my condensed version, but its hard to deny that the existence of AM2R got people anxious to see what Nintendo would be doing with Metroid next. 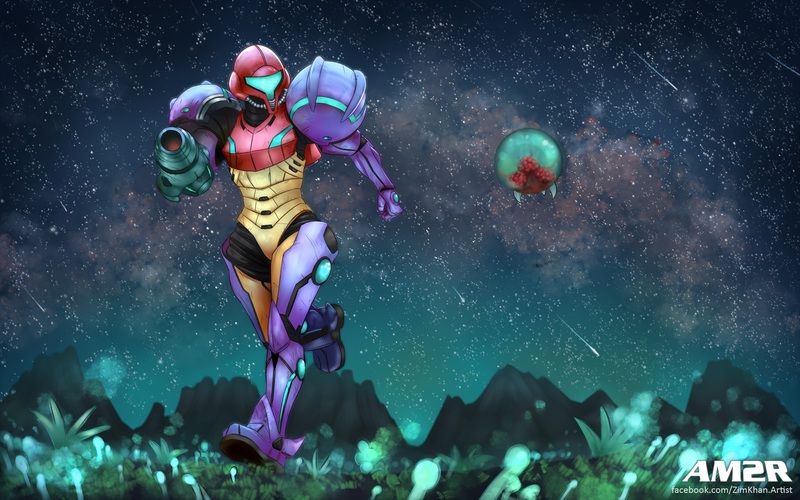 It could have also forced Nintendo's hand in starting development on Metroid Prime 4 to satiate fan desires, since Samus Returns has a secret project for a few years. Sadly, AM2R got wiped out of existence due to a DMCA take down from Nintendo last year. While you can still find it online, if you look in shady places, the question of what that developer was going to do now that his magnum opus was unceremoniously put out to pasture was on a bunch of people's minds. It looks like Moon Studios, the developers behind Ori and the Blind Forest, have brought on the dev to work on Ori's sequel, Ori and the Will of the Wisps. While it may not be with Nintendo and working on Metroid, this conclusion couldn't have been happier. With a lot of fan games, people will spend years of their lives creating a true labor of love that then disappears and erases their legacy. While I doubt we ever would have seen the end of AM2R (since Metroid fans are truly starved for anything relating to the franchise), at least the dev can go on to professionally work on games. Hell, maybe Nintendo will wise up and hire him for a potential new 2D Metroid in the future. One can hope.